Building the Legacy! Your Support Warms Our Hearts! At Queens County Heritage, we are reminded daily of the many things we treasure. At the top of our list is the generous support we receive from the community. The devotion of volunteers, kudos from visitors, and generous donations from supporters warm our hearts all year long. Your support enables us to share with everyone the extraordinary treasures in our collections – the artworks and objects that tell the story of Queens County and the region, that inspire our community, and that bring us all endless enjoyment and pride. 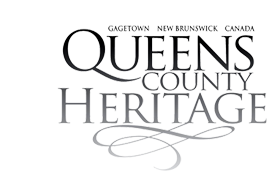 Thank you to all who have contributed to Queens County Heritage during this past year. Your contributions have supported the painting and restoration of the Court House exterior and the Tilley House Loyalist kitchen, the purchase of county treasures for the collection, the Art Under the Influence exhibition, the Loyalist Legacy exhibition, the award-winning Somewhere Over the Rainbow exhibition, and the Promenade of Premiers panel. 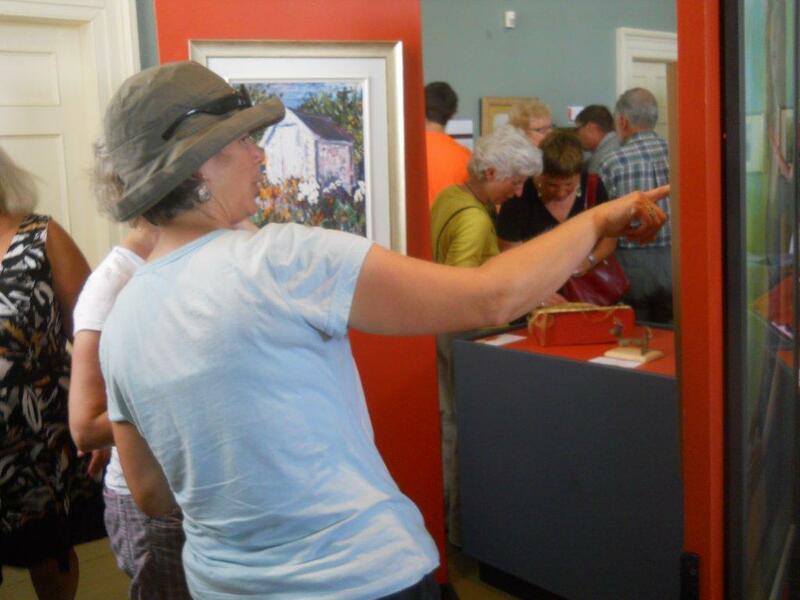 Along with caring for our buildings, acquisitions and exhibitions, your support has also encouraged several collection discoveries including the date and builder of the Deveber House at Gagetown, the identity of Miss Charlotte Bell, and the story of a very talented artist from Cambridge-Narrows, Frank Smith MacDonald. Preservation projects have ranged from the conservation treatment of the 1829 Thomas MacDonald portrait of Daniel Babbit and the c 1850 MacAlpine Family Record to the framing and exhibition of the 1845 portrait of Samuel Leonard Tilley and the restoration of the AG Hoit portrait and frame of Harriet Millidge Johnston to the treatment and reproduction of the 1768 pre-Loyalist sampler of little Sarah Lynds. And the list could go on! 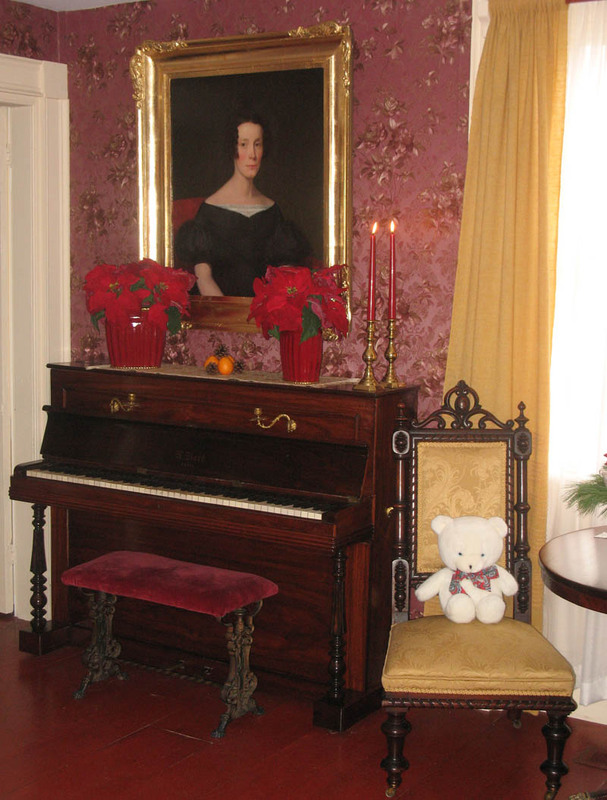 If you are considering celebrating this time of year with a charitable donation, please click the Donate button above for more information about how you can give to the community through Queens County Heritage.